I'm doing the Happy dance that we are not freezing today. 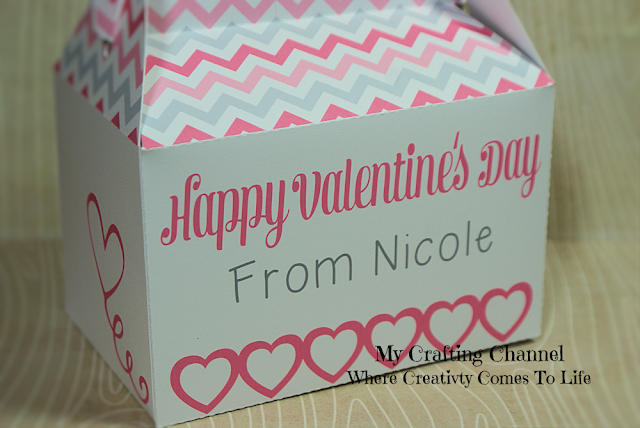 Stopping by this morning to share a few treat boxes. I fell in love with these baby elephants and knew I had to use them so how. 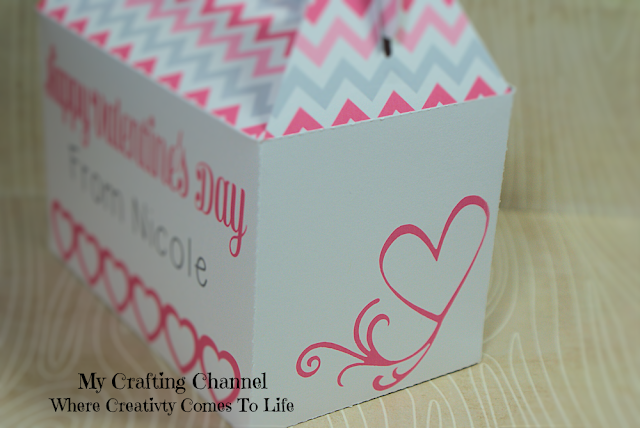 Cute box!! Adorable little elephant! Oh Nana, this is so sweet! It makes me smile inside:) Love this! So super cute! 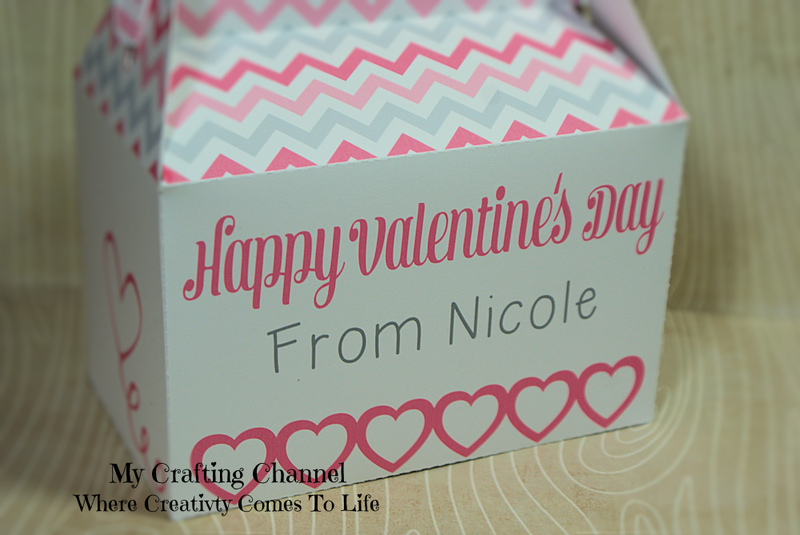 Loving your Valentine's treat boxes! The elephant's are absolutely adorable! Awww.... look at how cute!!! 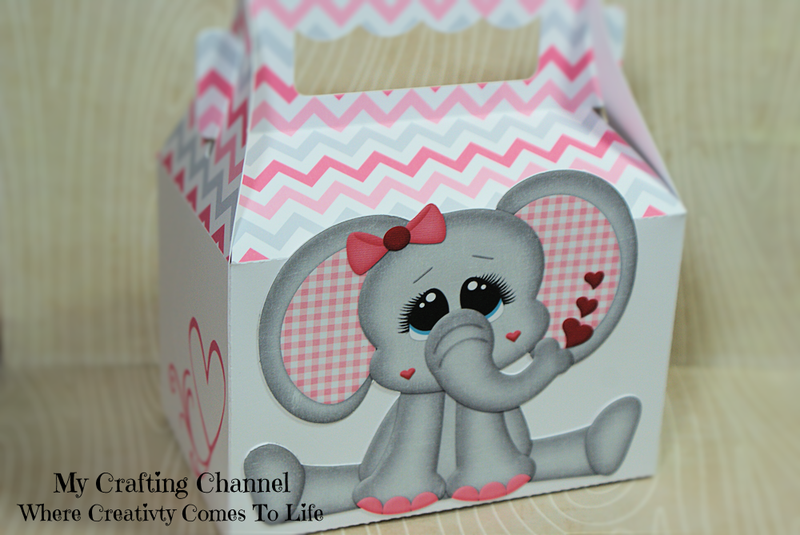 Adorably sweet elephant... such a cute treat box! These boxes are so sweet!! Love that adorable little elephant!! Have a great day. 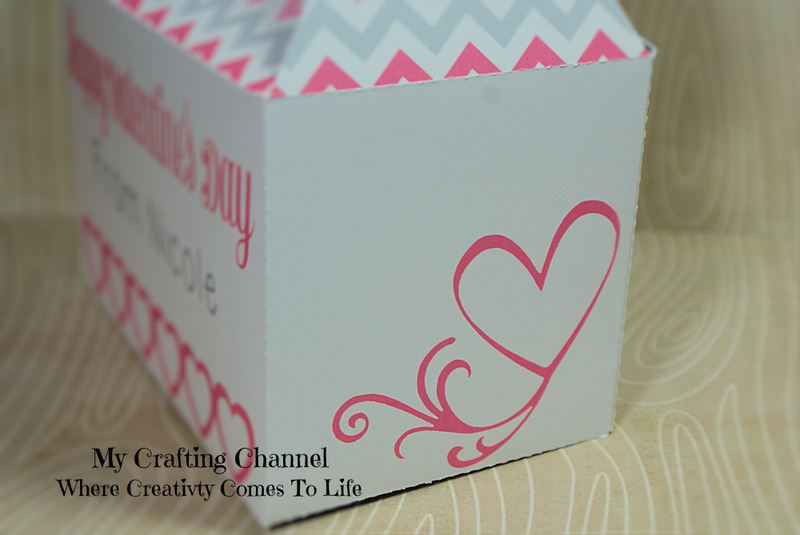 These boxes are adorable! 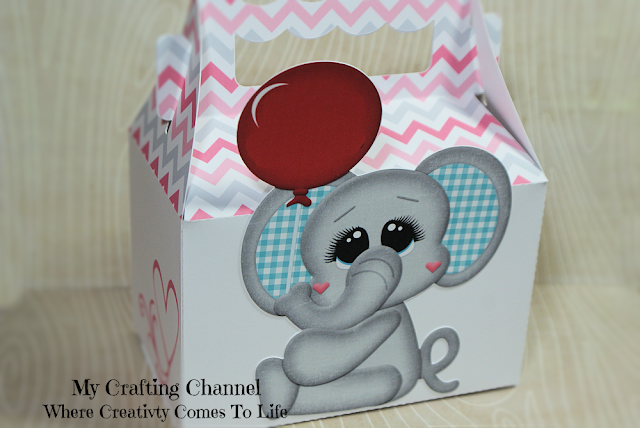 I love the cute little elephants with their gingham check floppy ears! OMG! I think they are my favorite!! Both are darling!! I love the cute elephants! !Awesome job my friend!